Great summer weather at “The Nook” in Sunbury. 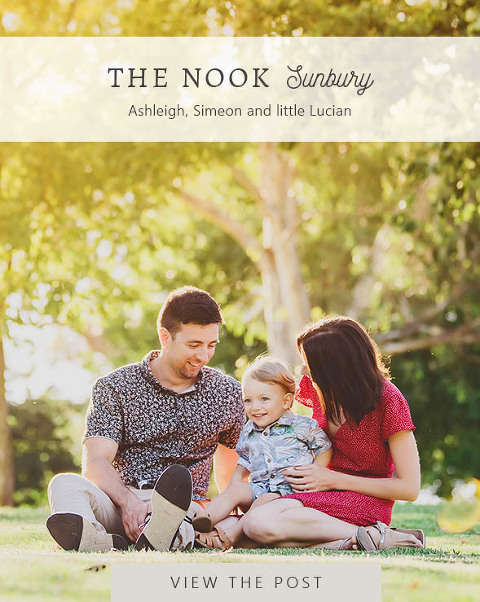 Perfect for some natural, candid photographs with Ashleigh, Simeon and little Lucian. As a young family, there was so much love and joy. I had the lovely opportunity to photograph this lovely family in Brimbank Park. Sunset time is best for family photography in Melbourne.